After it launched in 130 new markets earlier this year, Netflix announced that it would ramp up measures to block users from circumventing geo-restrictions through VPN and proxy services to access content available outside their home country. Naturally, this alarmed people who live and work abroad, including US military forces. But according to the streaming service, army personnel have nothing to worry about. That means that Netflix users at US military bases won’t be restricted to watching only those movies and shows available in the countries they are stationed in. 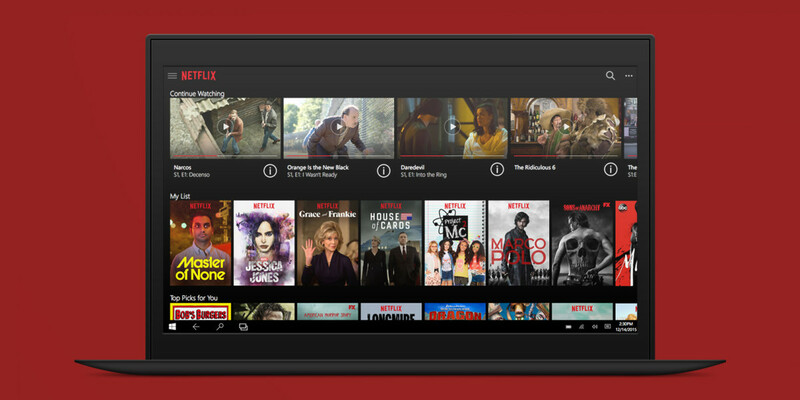 In addition to providing more choices for what to watch, being able to access the US library of Netflix content can help make army personnel feel more at home when they’re stationed abroad. Regional licensing prevents the company from making all its content available across the globe. For example, users in India can’t stream House of Cards on the service. In an earnings call last week, Netflix CEO Reed Hastings said that blocking VPNs more widely won’t greatly impact the number of subscribers the company is signing up across the globe. Netflix began blocking VPN users in Australia from viewing US content last week. However, multiple VPN and proxy service providers have said that it won’t be long before they figure out workarounds to allow their customers to watch what they like.